An Essex based chemical company has been sentenced today after an employee was injured when a storage tank failed. South Tyneside Magistrates’ Court heard that, on 17 September 2016, Mr Anthony Nichols, an employee of Industrial Chemicals Limited, was working at the company’s premises at Waggonway Road Industrial Estate, Hebburn, Tyne and Wear when a storage tank failed without warning. He was covered in a flood of chemicals and washed over a handrail, he was taken to hospital as a precaution, having ingested some chemical and getting it in his eyes. Mr Nichols has since returned to work following this incident. An investigation by the Health and Safety Executive (HSE) found that, despite a previous prosecution for a tank failure at another site, local management did not fully disclose how the tank was used to their engineering team. The investigation also found that the tank should have been used for water based washings, but was instead used for hot and heavy material. The tank was therefore filled with material beyond its design limit, causing it to fail without warning, which could have injured anyone working nearby. 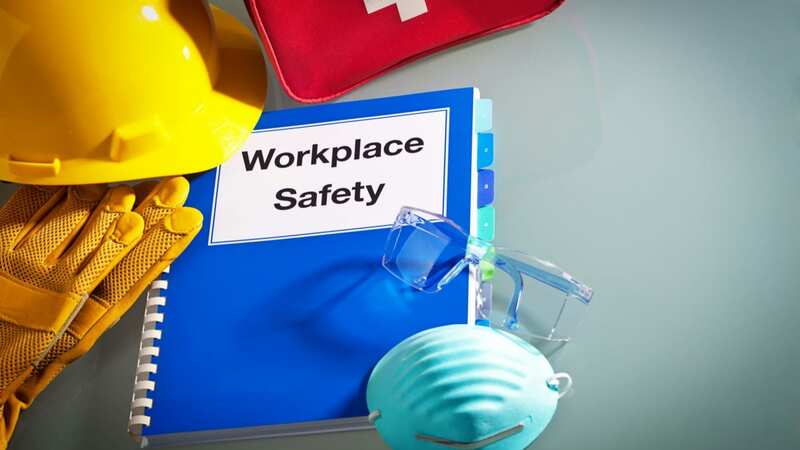 Industrial Chemicals Limited of Hogg Lane, Grays, Essex, pleaded guilty to breaching Regulation 4 of the Provision and Use of Work Equipment Regulations 1998. The company has been fined £25,000 and ordered to pay costs of £1,169.